We're talking about hazelnut covered in Belgian chocolate and caramelized hazelnut goodness. 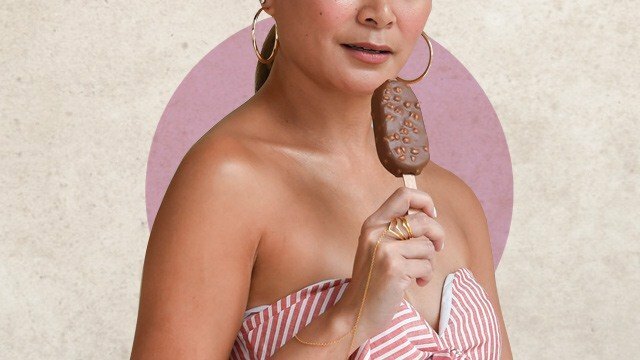 (SPOT.ph) Magnum, a brand that prides itself on expertly crafted ice cream, pushes the boundaries again with a new product: Magnum Hazelnut Luxe. Combining the ingredients that are only found in premium chocolate brands, it's the ideal dessert for those who want more from ice cream. Magnum's Hazelnut Luxe has the sweet distinction of being the only Magnum in the current range with a decadent hazelnut ice cream base. The hazelnut ice cream is then coated in thick, creamy Belgian milk chocolate, followed by crunchy caramelized Australian hazelnut pieces (which gives that delectable "crack" as the ice cream bar enters your mouth). The hazelnut flavor is complemented by rich chocolate made from quality cocoa beans, which are sustainably grown on Magnum's Rainforest Alliance Certified™ farm. These extraordinary ingredients are above and beyond what you would find in your usual ice cream, making Magnum Hazelnut Luxe a cut above the rest. 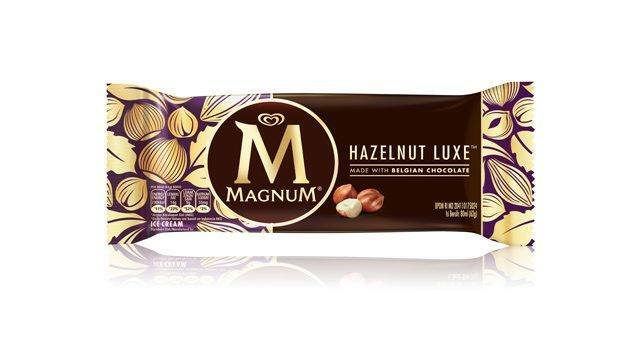 Magnum's Hazelnut Luxe is a rich chocolatey dessert created even for those with the most discriminating taste. See how celebrities like Mond Gutierrez, Bella Hadid, and Alexander Wang gave in to their cravings out in the open, with luxuriously beautiful Cannes as their backdrop. Try New Magnum Hazelnut Luxe, now available at P60 SRP in supermarkets and convenience stores nationwide.